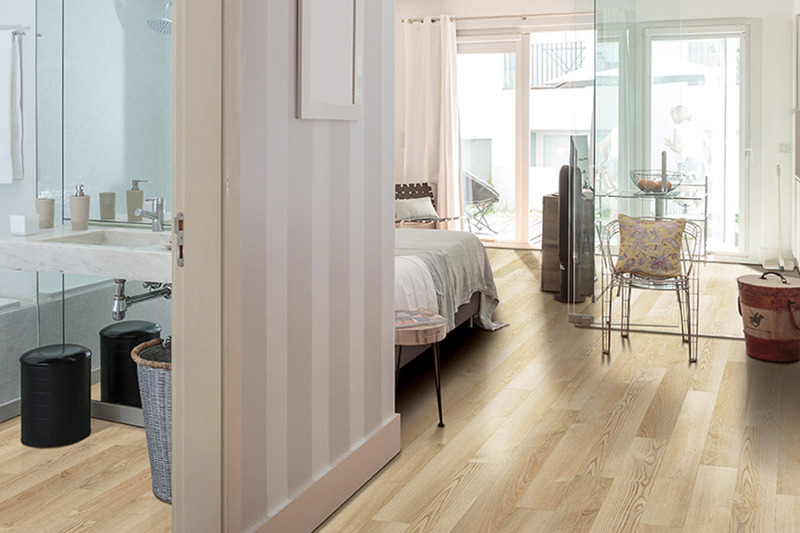 If there’s one thing we can count on every day,it is the fact that life happens, and waterproof flooring can help. No matter what floor you choose, there will be spills, no matter how careful you are, and stains are a sure bet. However, they don’t necessarily have to mean that they’ll do your floors in. There is another way. 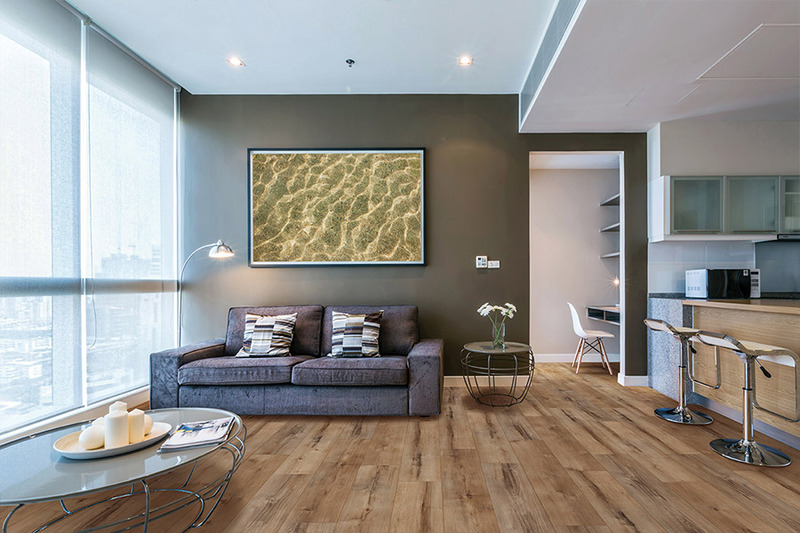 Waterproof flooring is quickly becoming a favorite among homeowners, if for no other reason than the peace of mind that comes along with it. Why wait for life’s little messes to happen when you can protect your home against them in the first place? 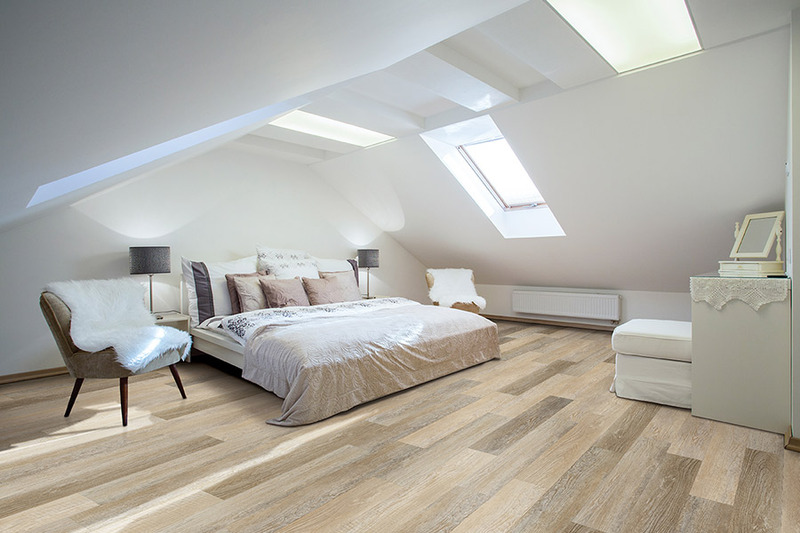 Some flooring materials should never be placed in basements, while some are simply made for it. When it comes to making sure you’ll never have to worry about moisture or accidental flooding, waterproof is the way to go. We all know that basements can become damp, and they are often damaged by water, leaks and other moisture situations. 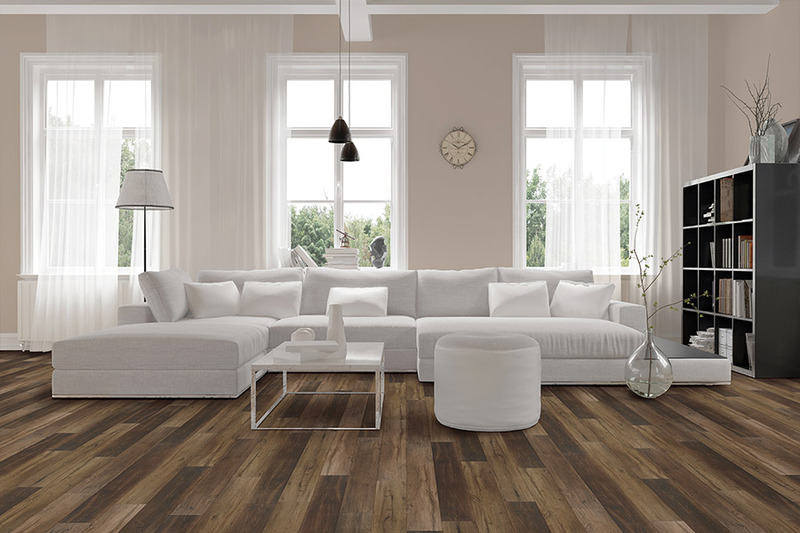 Of course, getting rid of any known problems will help a great deal, but so will choosing the right flooring material. There’s no doubt the kitchen is the one room in your home where spills happen most often. Sometimes, it seems like it’s an ongoing battle just to keep this particular floor clean. The great news is that waterproof flooring is so easy to clean up, you might find that you don’t need to make use of the mop bucket nearly as often as you use to. 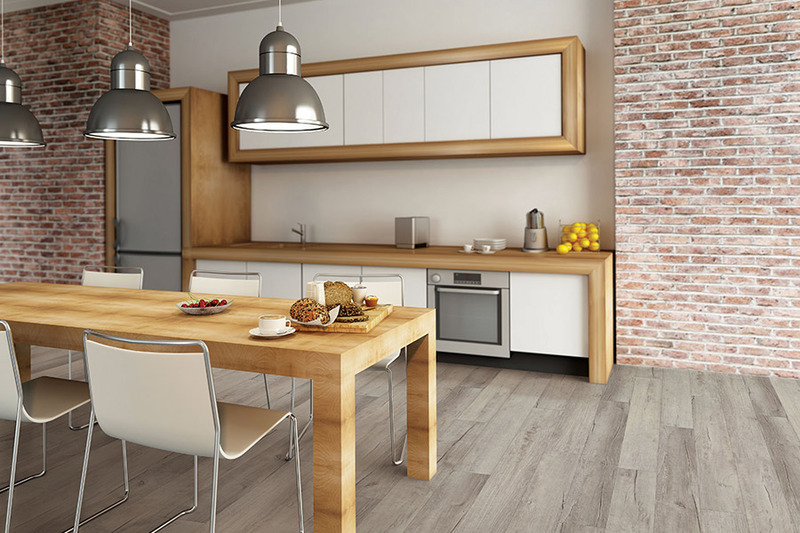 Since we all tend to congregate in the kitchen, especially if small children are involved, doesn’t it make sense to go ahead and invest in the best flooring possibly? Nothing beats a waterproof floor in the kitchen. Aside from the kitchen, the bathroom and laundry room are also quite prone to water emergencies. Climbing in and out of the shower is sure to leave water on the bathroom floor, even with mats put in place for just such an occurrence. The laundry room, on the other hand, is sure to experience at least one busted or leaky pipe at some point. Protect yourself in advance. If you’re ready to see what waterproof can do for you, we invite you to come out and visit FloorMax Direct. With a showroom located in Dalton, GA, we serve not only Dalton, but surrounding areas as well. 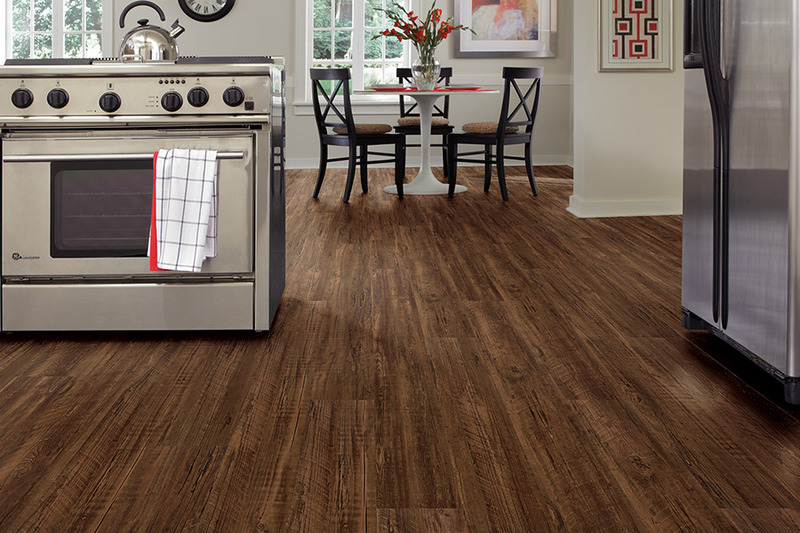 Our flooring professionals will be ready to show you our full line of waterproof flooring when you stop by.